There’s good news and bad news when you arrive at Fort Parker State Park on the 5.3-mile Limestone Bluffs Paddling Trail. Bad news first: Although you’ve already put in a few miles on the Navasota River, you’re not done yet—this is only the first boat ramp, not the take-out point for the trail. Also, the hardest part is yet to come—crossing the expansive (and possibly semi-choppy) Fort Parker Lake. The good news? 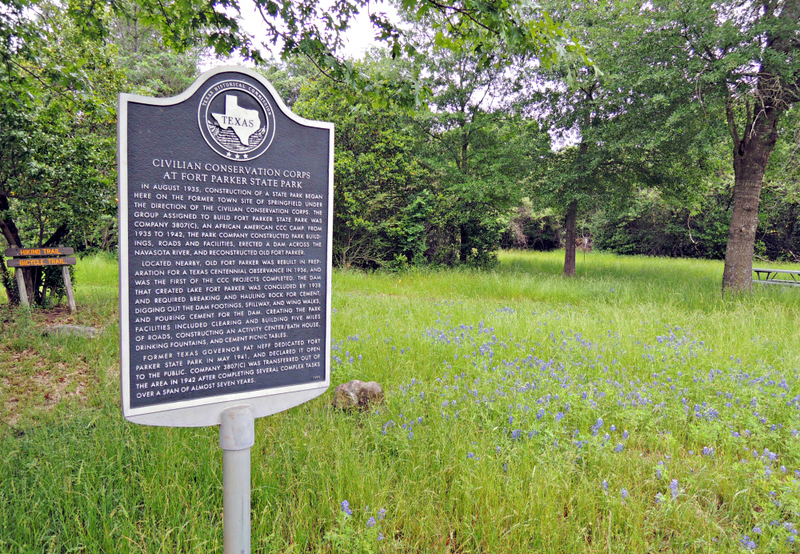 The entire voyage from Confederate Reunion Grounds State Historic Site, a Texas Historical Commission (THC) property, to the Texas Parks and Wildlife Department’s (TPWD) Fort Parker State Park is relatively easy. And extremely enjoyable. 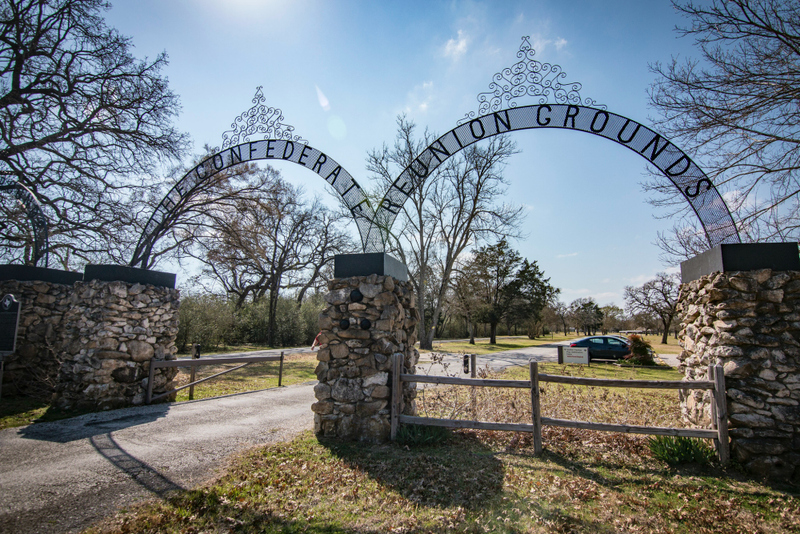 All it takes is about 3.5 hours to paddle, some snacks and water, a bit of stamina, and some extra time to explore both of these compelling historical sites in the THC’s Texas Brazos Trail Region. 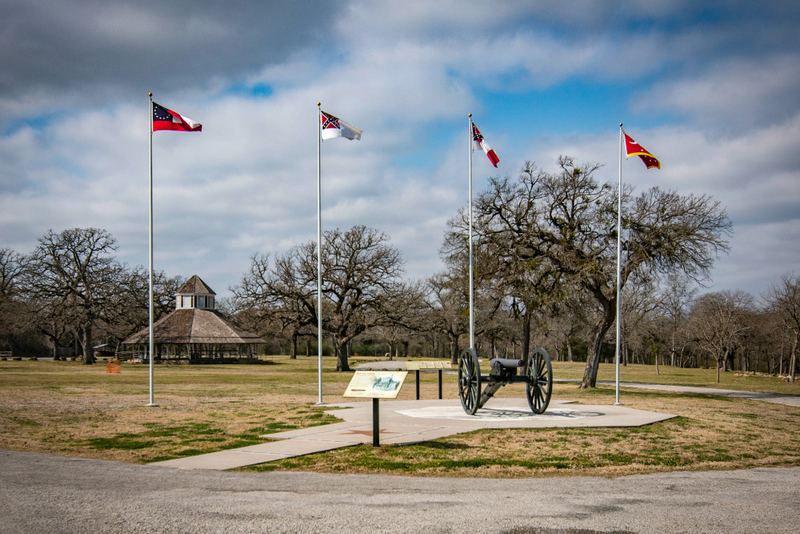 Upon arrival at Confederate Reunion Grounds, take a moment to visit Old Val Verde, a Union cannon captured by the Confederacy in the 1864 battle at Mansfield, Louisiana. 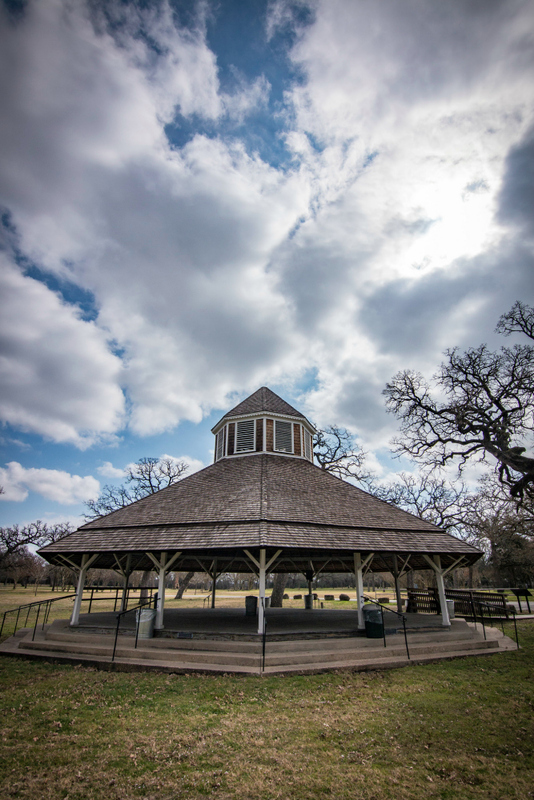 Another focal point is the 1893 dance pavilion, an intricately crafted octagonal structure that’s listed in the National Register of Historic Places. 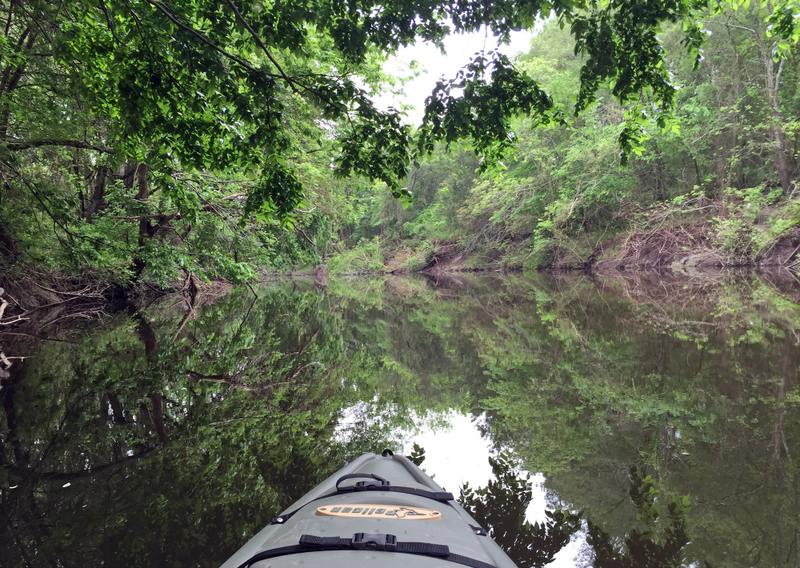 Under normal conditions, paddling the rural stretch of the Navasota River between Confederate Reunion Grounds and Fort Parker Lake is a lazy float on flat water. The river twists and turns through hardwood bottomlands and the namesake limestone bluffs, with an occasional felled tree to circumvent—evidence of flooding and proof that the Navasota is not always so calm. But on a normal day, there’s little to disrupt the serenity—chances are good you’ll be the only witness to the occasional jumping fish, sunbathing turtle, or waterfowl skimming the surface. Once the river spills into the lake and you leave the buffer zone of the forest, you may have to deal with crosswinds and a bumpier, slower ride, but it’s not too difficult. The Civilian Conservation Corps (CCC) created the 750-acre lake by damming the river in 1938. 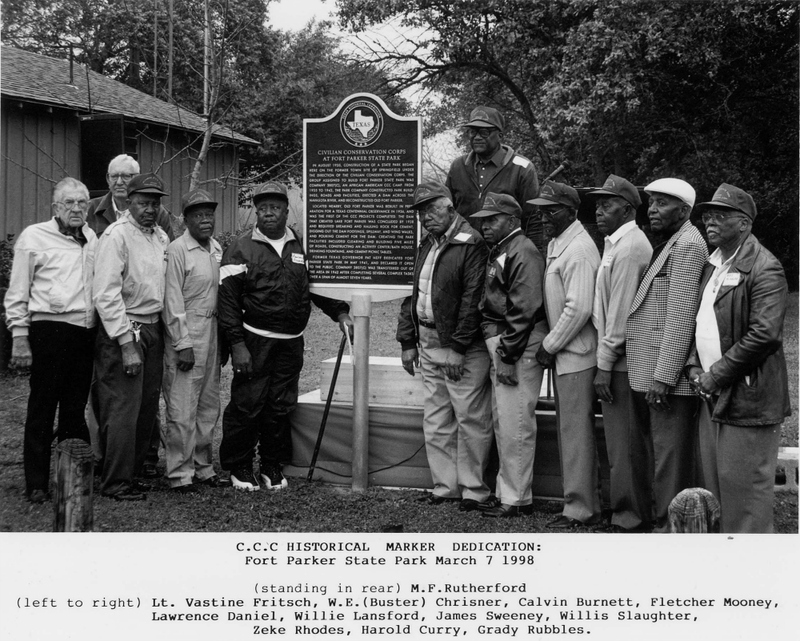 From 1935 to 1942, Company 3807(C), a segregated African American CCC camp, completed many projects in the area. Constructed mostly by hand, the 423-foot limestone and concrete dam across the Navasota River was one of the most arduous CCC projects in the state. A couple miles south of the park, Company 3807(C) constructed Old Fort Parker for the 1936 Texas Centennial. 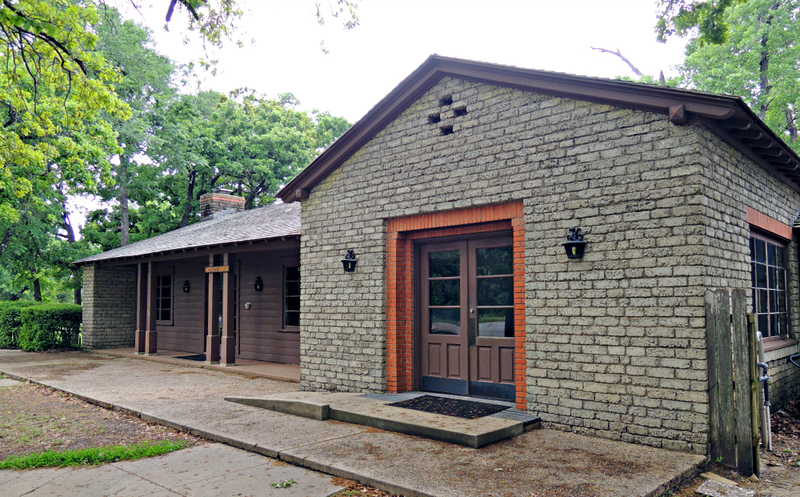 A replica of the Parker family’s 1830s stockade and cabins, the compound commemorates one of the most dramatic episodes in Texas history. On May 19, 1836, a group of Comanche and other Indians attacked the Parker stockade, killing five people and capturing five, including 9-year-old Cynthia Ann Parker, who became mother of Quanah Parker—the last chief of the Quahada Comanches. Back in the state park named after the old fort, another historical marker commemorates the town of Springfield, founded in 1838 and the first county seat of Limestone County. Once bustling, its population plummeted after being bypassed by the railroad in the 1870s. 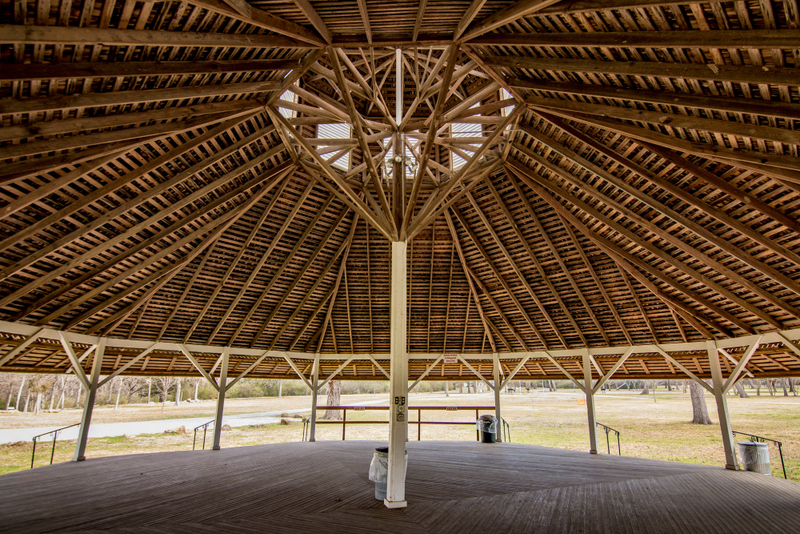 It then became a freedmen’s community; eventually, the state park was constructed over it. Today, the Old Springfield Cemetery and its historical marker are all that remain of the town. 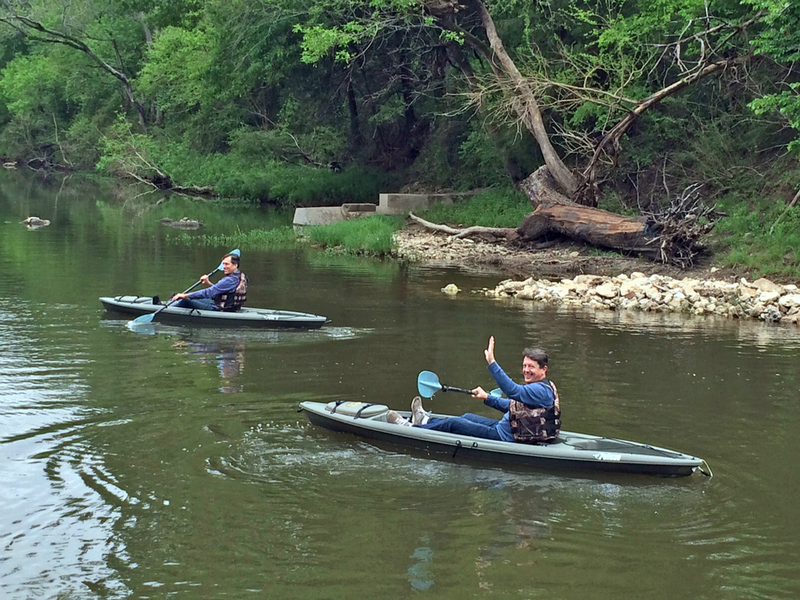 Canoes and kayaks can be rented and a shuttle arranged at TPWD’s Fort Parker State Park. Pro tips: Before your excursion, fuel up with catfish and grilled veggies at Mexia’s Farm House Restaurant. Also, at the conclusion of your paddling journey, when crossing Fort Parker Lake, navigate toward the large CCC-constructed activity center and follow the shoreline around to the boat ramp on the back of the peninsula. Entrance gate at Confederate Reunion Grounds State Historic Site.